Being only an hour’s drive away from my childhood hometown of Calgary, I’ve had the chance to visit Banff numerous times. On my most recent visit to Calgary, I stopped there briefly with my family and I asked them to stop at a place I had never actually visited: a little corner on the edge of town called Surprise View. 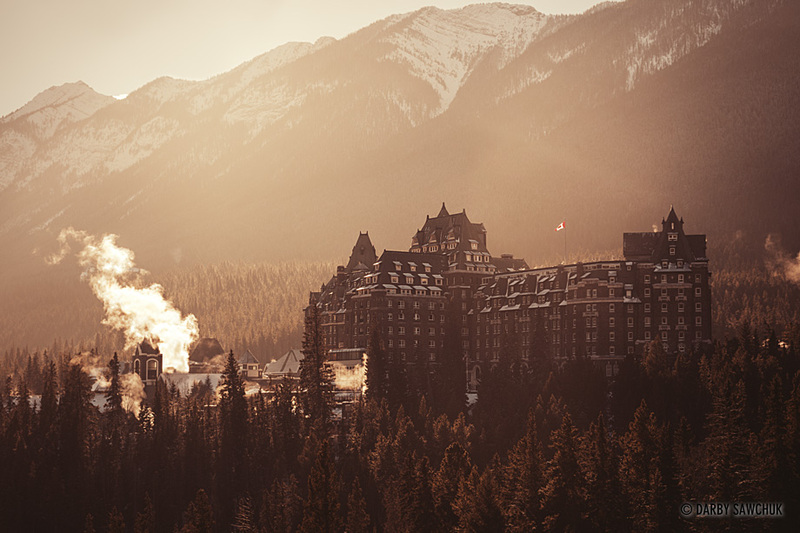 There, a great view of the Banff Springs Hotel greets anyone with time enough to stop.